Almost 35% of U.S. adults are obese. The annual medical cost for someone who is obese is over $1,400 annually over someone who is not overweight. Every state in the nation has at least 20% of its total population considered obese. Approximately 17% of children ages 2 to 19 are obese. Good news: that number is declining! Overall, obesity prevalence among children whose adult head of household completed college was approximately half that of those whose adult head of household did not complete high school. Some interesting facts about our national obsessions with dieting can be found here. 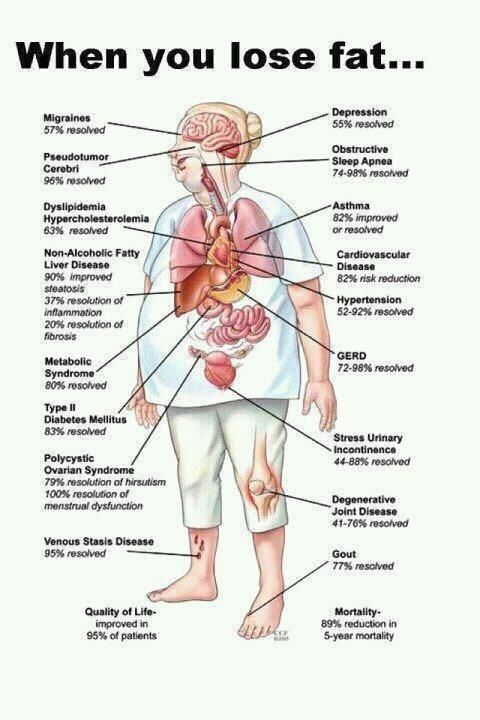 There are many factors that contribute to people overeating. There is help. Statistics and help for people with eating disorders can be found here. Some fun and inspiring blogs of people just like YOU trying to lose weight and get healthy!